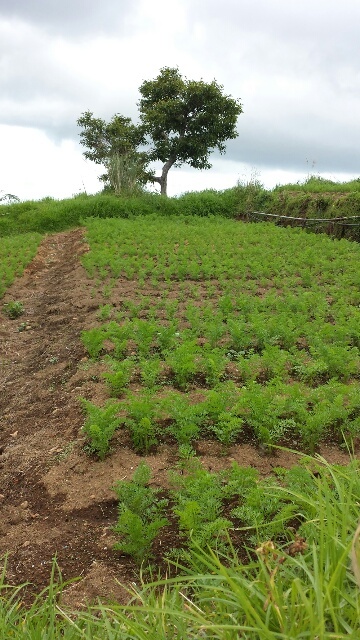 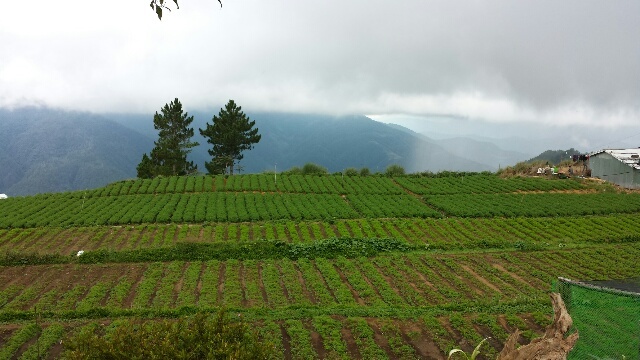 The view of vegetable gardens in Kabayan may look pretty but their presence meant the destruction of endemic plants and animals, forest cover, and watersheds. 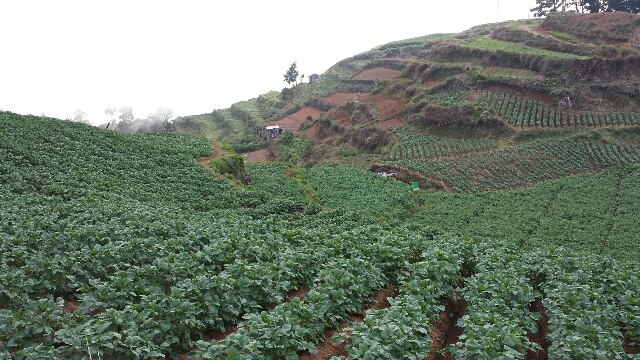 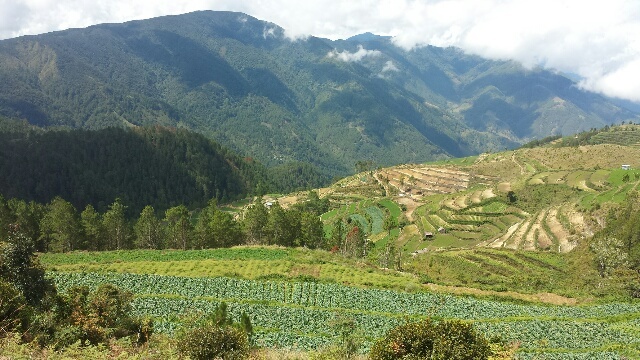 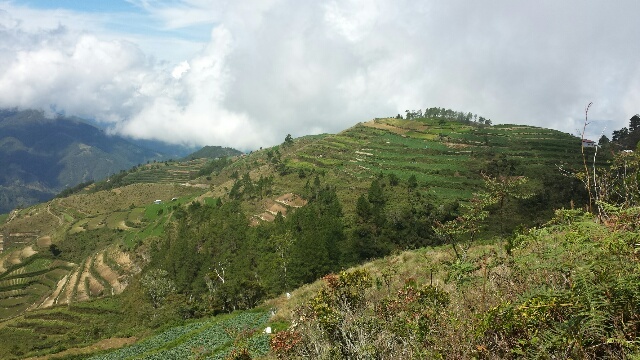 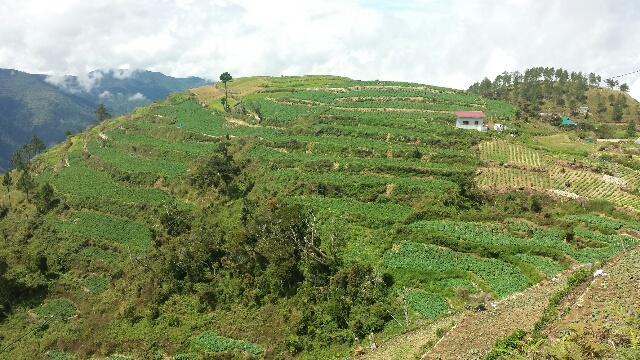 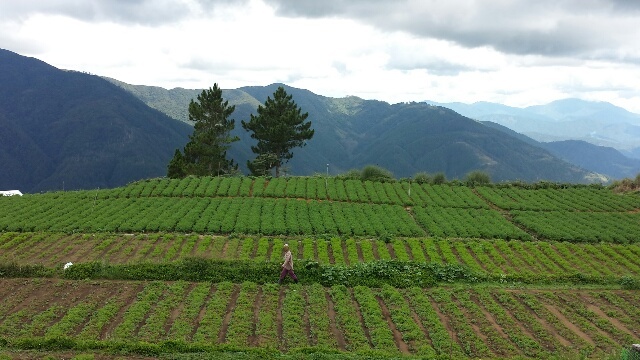 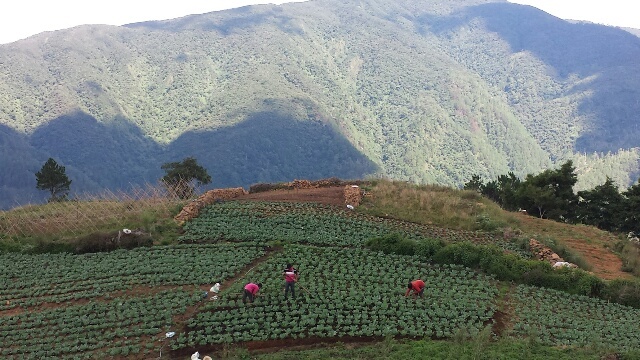 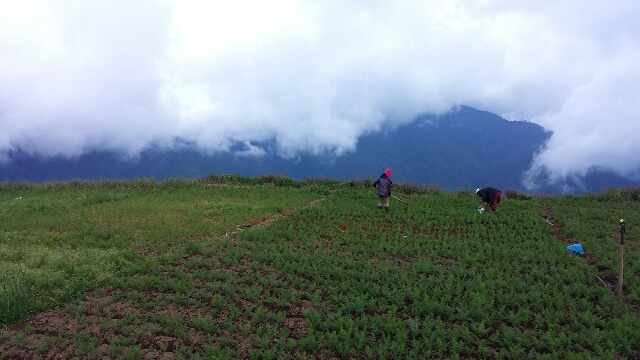 Thus, the conversion of more land in Mount Pulag National Park into vegetable gardens is a big concern of DENR. 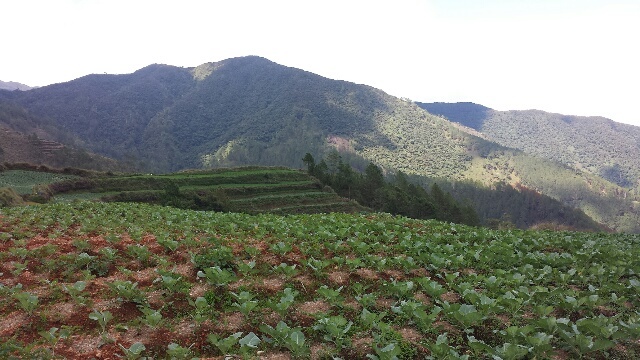 If the remaining pine forest, mossy forest and the grassland of Mount Pulag will become vegetable gardens, then it’s a horror story of the 21st century.